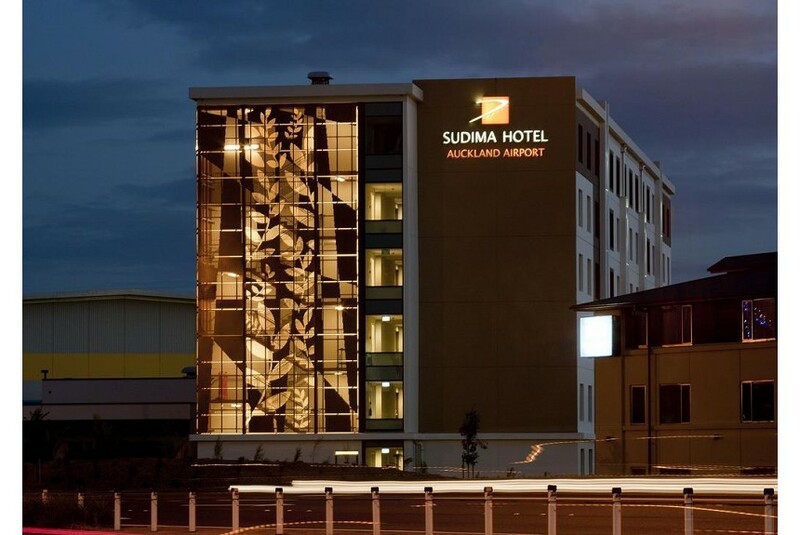 What ever the reason, Sudima Auckland Airport will become your 'home' away from home. This award winning 4.5 star hotel offers 153 well appointed rooms, 24/7 shuttle service to and from the airport which is located just two kilometres away. If you like to stay in shape when you travel, there is a fully equipped gym and indoor heated pool. Spend some time and savour a little of the local Pacific Fusion cuisine at Sudima Auckland Airport's restaurant - Visaya.